Dates in Indonesia and Malaysia have been added to the Asia-leg of the Climate Change Tour, as IME Asia has confirmed. Pitbull will be performing at JIExpo Hall C3 in Kemayoran, Jakarta, Indonesia on May 14. Doors open at 6:00pm and the show starts at 8:00pm. VIP ticket prices are RP 2.200.000 and festival tickets cost RP 1.600.000. All seats are standing. Tickets will go on-sale on Saturday, April 22 a 10:00am. Purchase your tickets at www.tiket.com. 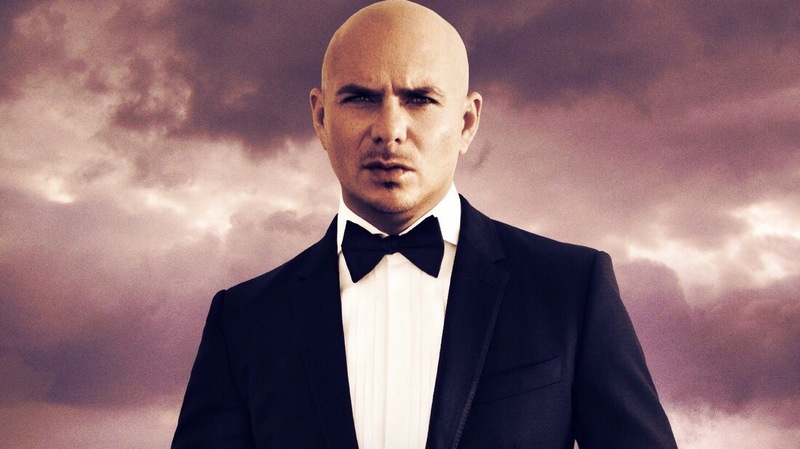 Mr. Worldwide will also be performing at Sunway Lagoon Surf Beach in Subang Jaya, Selangor, Malaysia on May 16. Doors open at 6:30pm and the show starts at 8:00pm. VIP tickets cost RM 498 and CAT 1 ticket prices are RM 288. All seats are free standing. Tickets go on-sale via TicketCharge starting Tuesday, April 18 at 11am. What is included in Vip concert tickets ?